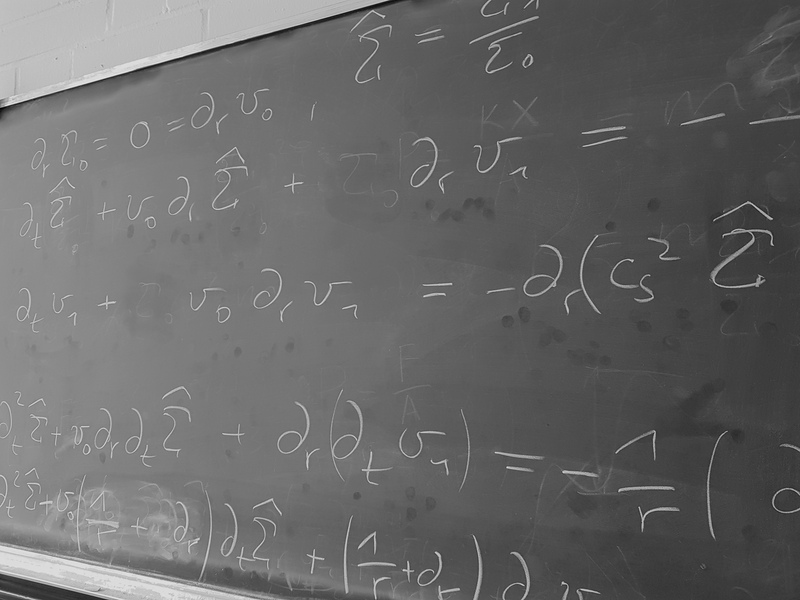 The lectures offered by the astrophysical department in Kiel reach from principles in mathematics and astrophysics, over the physics of planets, stars and galaxies up to cosmology and the theory of general relativity. All lectures can be found in the Univis. Regular courses and seminars, like irregular lectures are listed and described here. Additionally, you can find scripts, special literature and other important information.